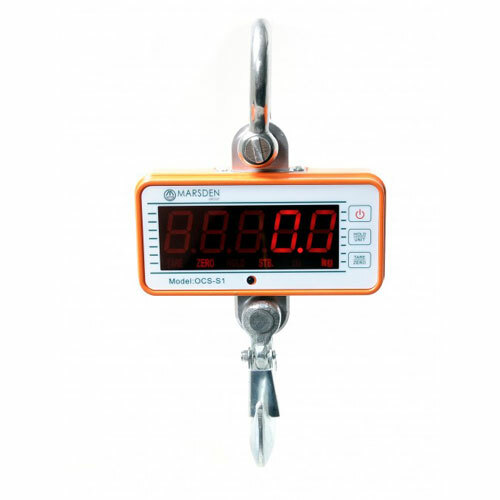 The new Marsden OCS-S1 hanging / crane scale provides a simple solution to suspension weighing. 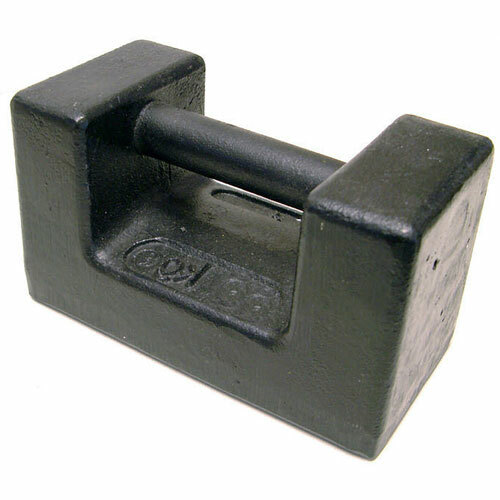 The lightweight (1.3kg) aluminium crane scale makes it very portable. The large bright red LED is clearly visible from long distances and benefits from low power consumption resulting in a long battery life (over 120 hours continuous use) from 4 AA batteries. An infra red remote control comes as standard and enables easy operation at a safe distance from the crane scale. Hold, tare and zero features come as standard. This latest design of crane scale is portable, accurate and superb value for money.